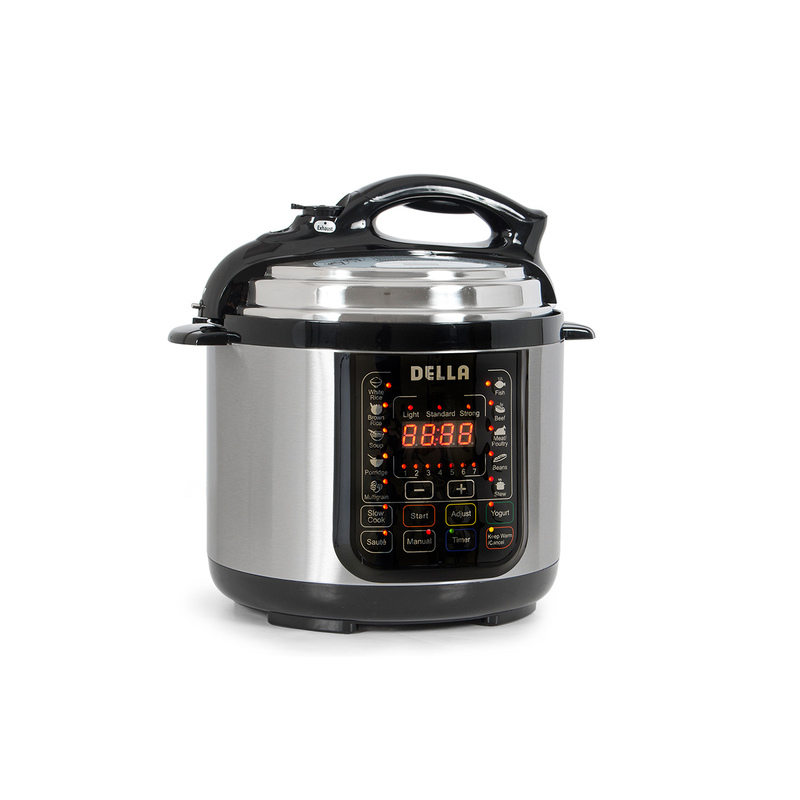 Della programmable cooker. 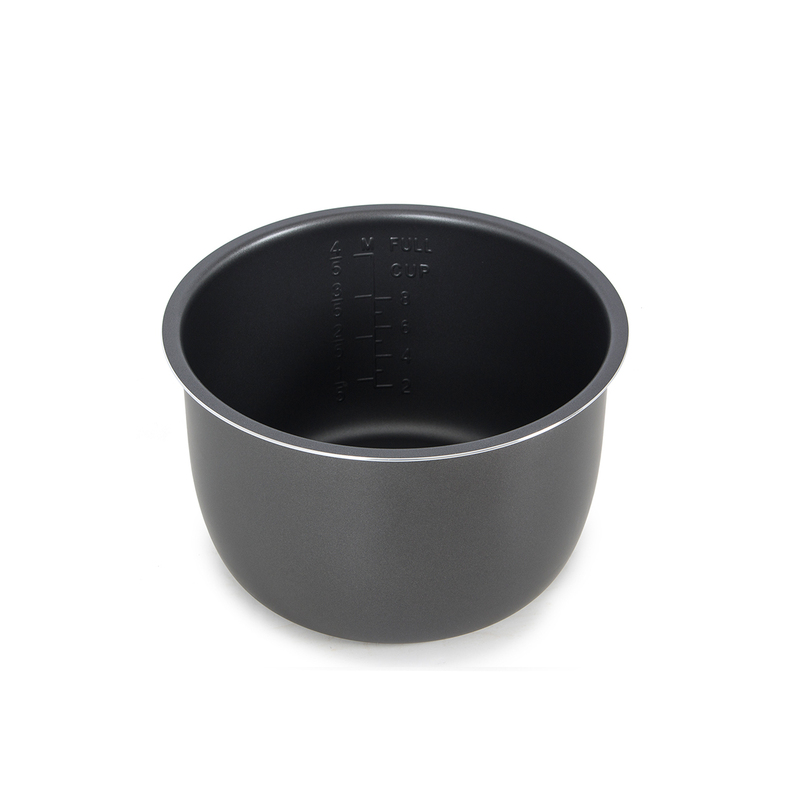 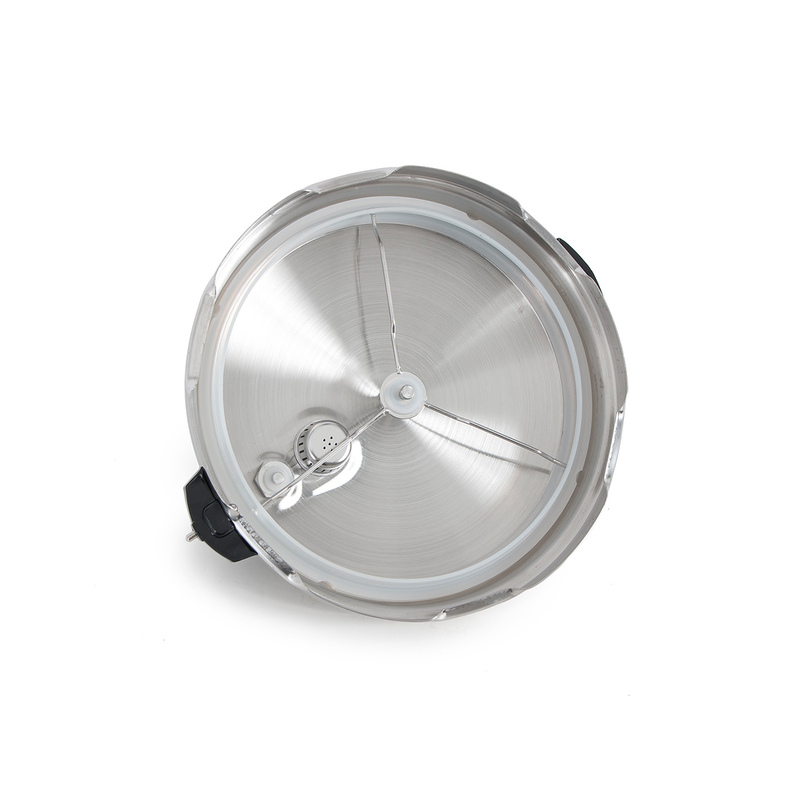 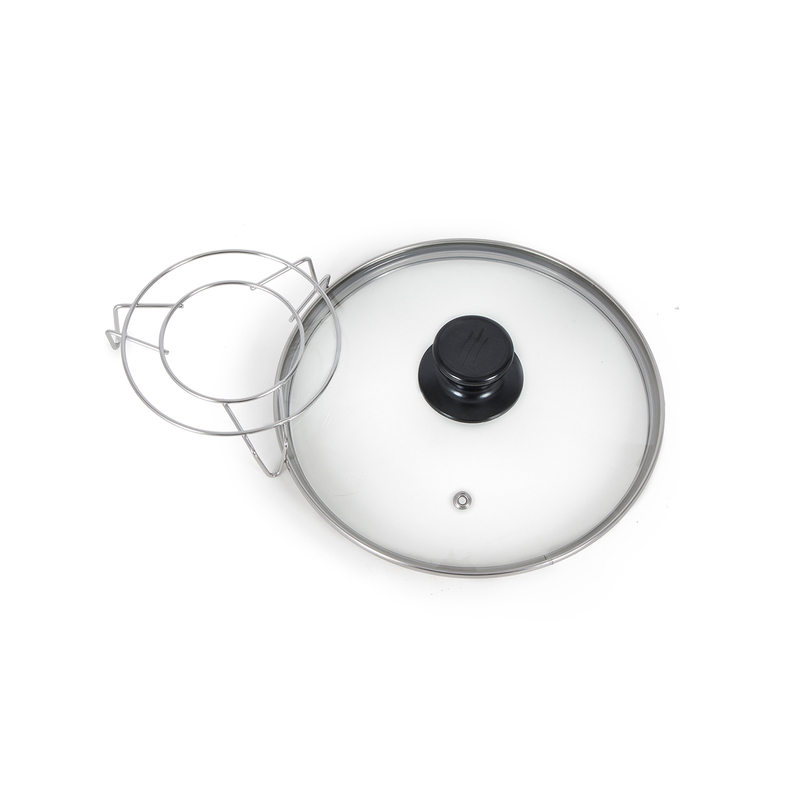 It combines the functions of a pressure cooker, slow cooker, rice cooker/porridge maker, steamer, saute/browning, yogurt maker and warmer. 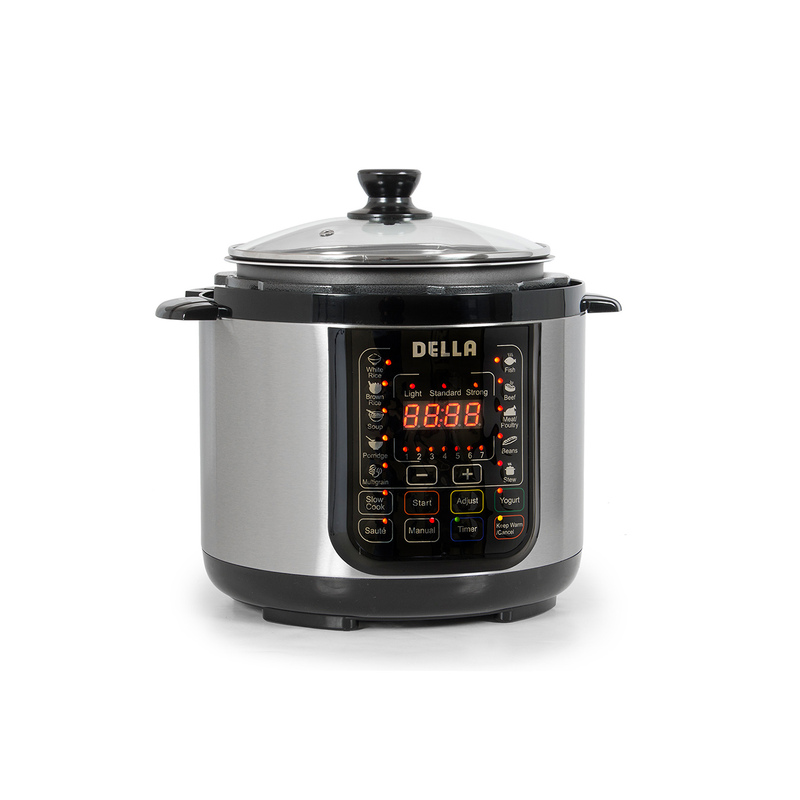 Using the built-in smart programs (Soup, Meat, Stew, Bean, Poultry, Saute, Steam, Rice, Porridge, Multi grain, Slow Cook, Keep-Warm, Yogurt) your favorite dishes are within the reach of pressing a button.